Tovani Hair is located in the heart of Mill Valley. The salon offers an open floor plan with a relaxing and welcoming ambiance. The spacious environment offers sensitive clients the privacy needed to achieve their desired looks in a private and safe atmosphere. 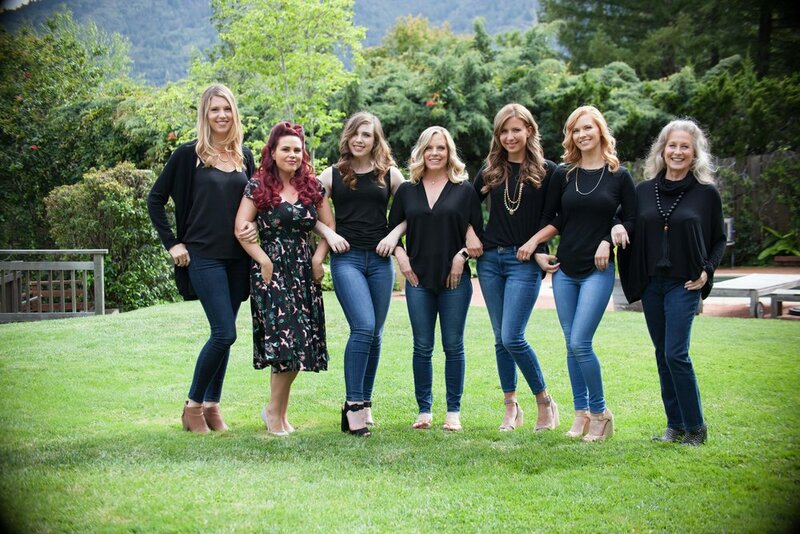 The founder, Jennifer Tovani, has been providing hair styling services in Marin, Sonoma and San Francisco Counties for over 25 years, previously owning Headlines in San Rafael. She have a wide range of skills, experience and expertise that will help you achieve the look you are seeking. Jennifer works alongside color artist Pam. Learn more about the Tovani team and call us for an appointment at (415) 320-2537.